Definitely a Weeknight Wonder but why should Monday through Friday get all the buttery, garlic-y goodness? 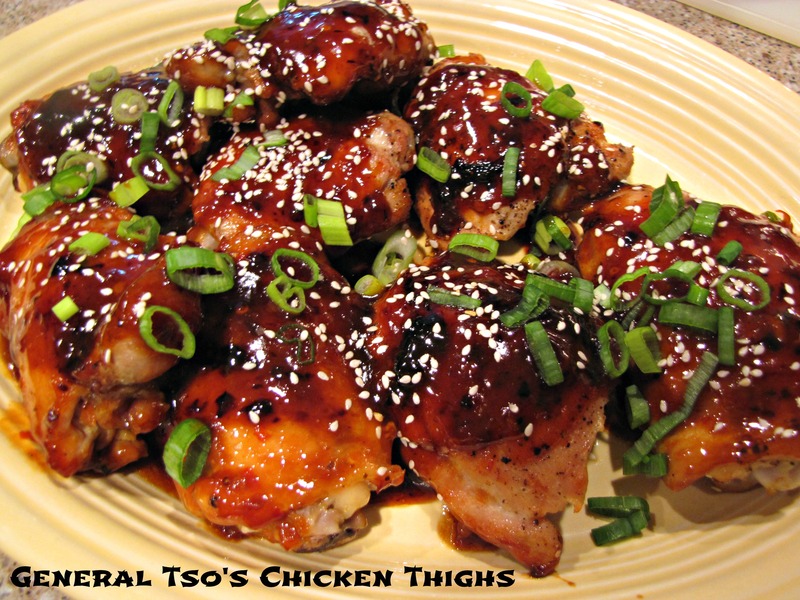 This is a super fast, super simple recipe – BIG flavors that you can have on the table in about 20 minutes. 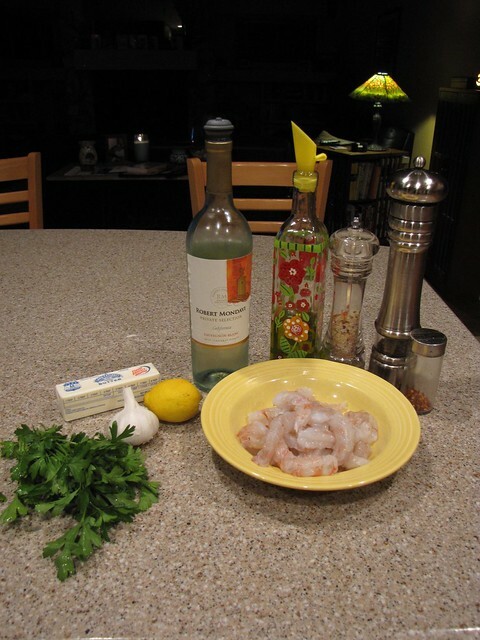 The shrimp will taste even better if you have time to plan ahead and allow them to marinate in the garlic. However, I barely did that and my shrimp were still fantastic and flavorful. 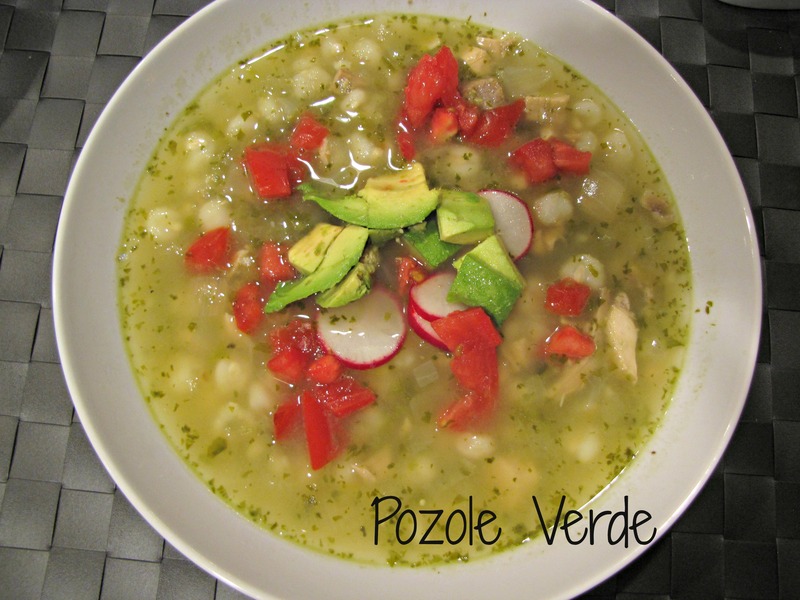 For all of you who hate chopping, this recipe is for you! 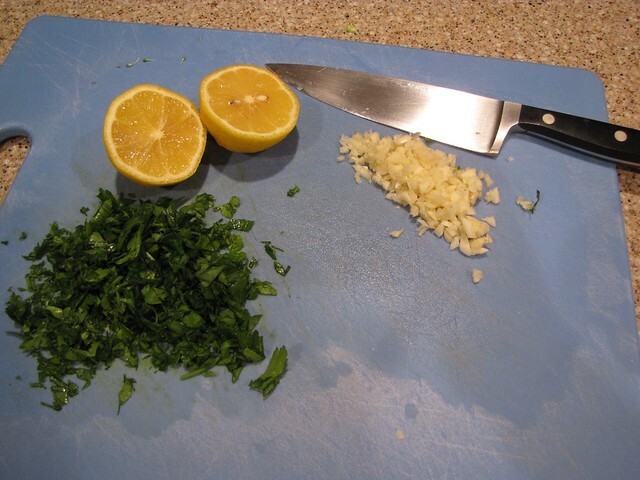 All you have to chop is 3 large cloves of garlic and a 2 Tablespoons of fresh parsley. Cut a lemon in half while you’re at it. Since the shrimp are the star of the show, it pays to buy good ones. I’ve mentioned before that I prefer to buy wild caught shrimp over farm raised, but I also admit that I live in Florida near a shrimp dock, so choose your own shrimp. I have one pound of large peeled and deveined shrimp. We are big shrimp eaters here so while this would serve 4 people in most situations, for us 1 pound means dinner for 2 and 1 leftover. 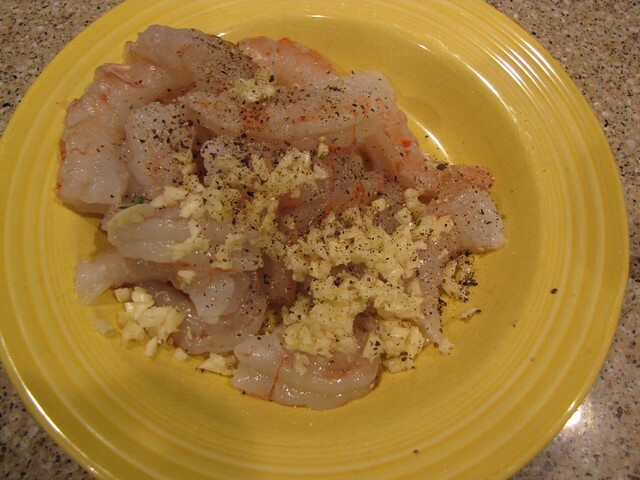 Season the shrimp lightly with salt & pepper and add the chopped garlic. Give it a toss to combine and then let the shrimp marinate in the garlic. As I mentioned, if you have time to do this earlier in the day, you can cover the shrimp and let them hang out in the refrigerator. I didn’t plan that far ahead so I just let the shrimp and garlic marinate for about 20 minutes while I did other things around the kitchen. IMPORTANT: If you are serving pasta or rice with this dish, be sure you start it well before you start to cook the shrimp. 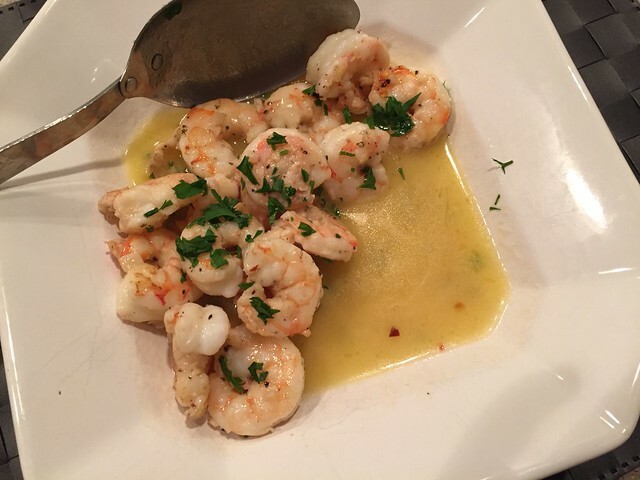 The shrimp and their sauce only take a few minutes to cook. Heat 2 Tablespoons of olive oil in a large pan over high heat. 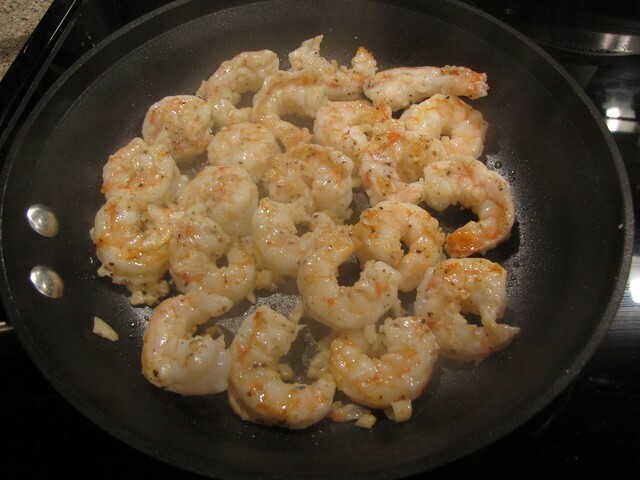 When the oil is shimmering, add the shrimp to the pan. The shrimp will cook almost instantly. You can either toss them around in the pan or simply use tongs to turn each shrimp over. 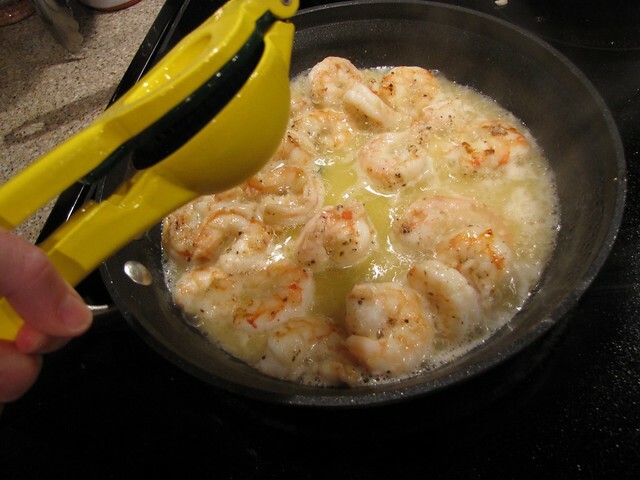 I use the tongs and turn method so once I have all the shrimp in the pan, I immediately start turning them over. The shrimp only need 2 minutes to cook, 1 minute per side. Notice how they are a vibrant pink and the edges are just starting to curl. That’s a sign that they are ready to go. 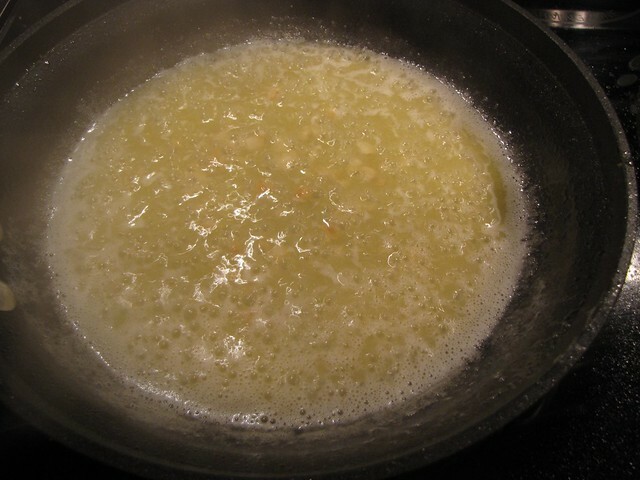 Reduce the heat on the pan to medium high and add ½ cup of white wine. 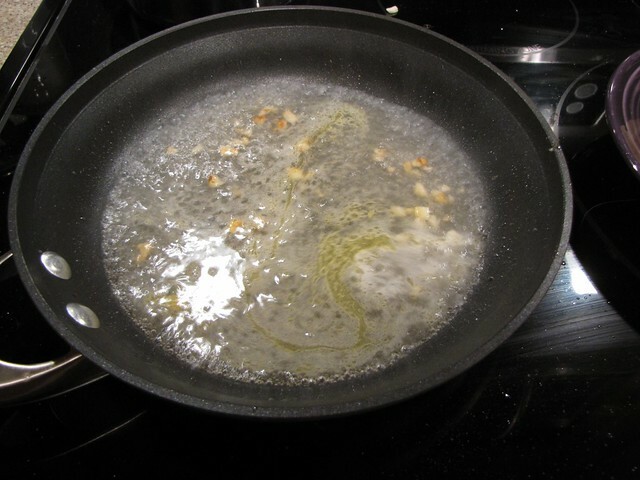 Scrape up any little bits of garlic from the bottom of the pan. Let the sauce reduce for 2-3 minutes then add 6 Tablespoons of butter. Yes, six. Channel your inner Julia Child and add the butter. Heck, Julia would have added the whole stick! 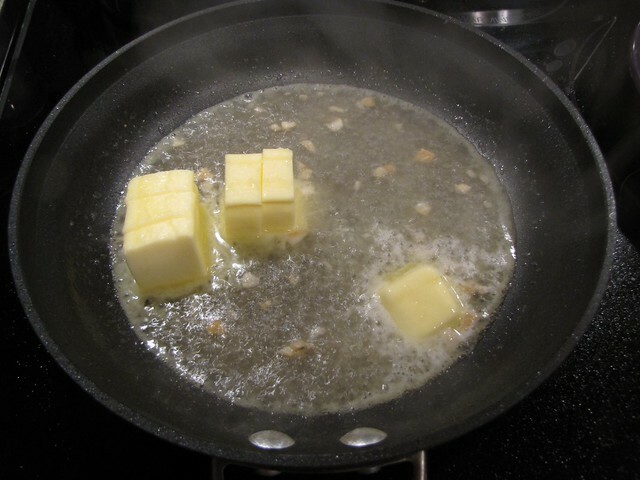 Stir or swirl the butter until it is melted and slightly foamy. Adjust the heat lower if needed – Do not let the butter brown. 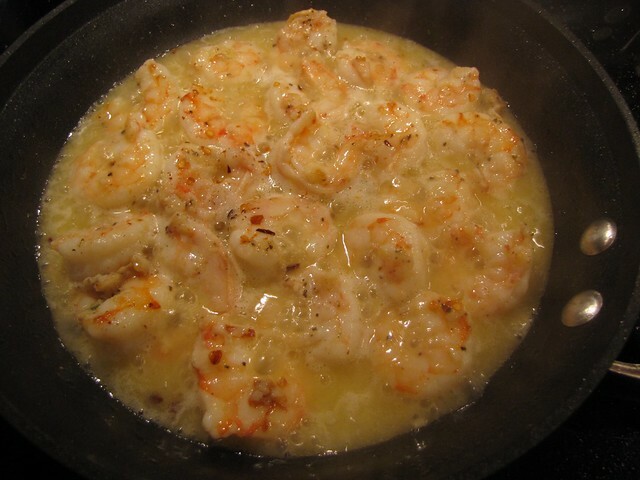 Add the shrimp back to the pan and squeeze in the juice of 1 lemon. Taste and season with salt, pepper, and red pepper flakes. Sprinkle the chopped parsley over the shrimp. Serve with pasta (angel hair is especially nice since the thin noodles absorb the sauce), rice, or a big crusty baguette for sopping up that delicious butter sauce. 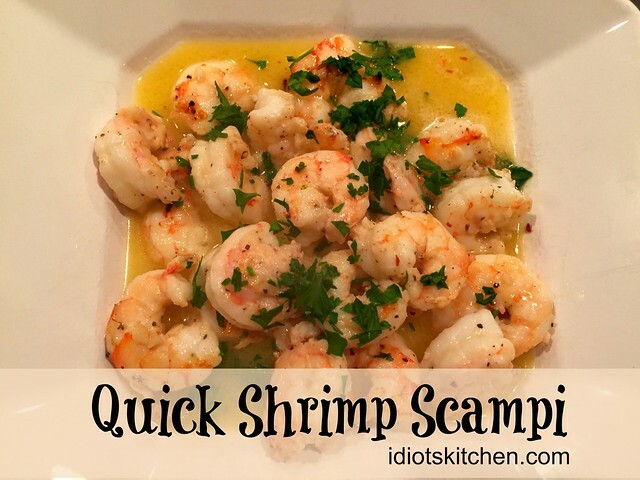 I have several shrimp scampi recipes and this one is probably the quickest and easiest. The trick of taking the shrimp out of the pan, making the sauce, and then adding the shrimp back in is a good one to know. 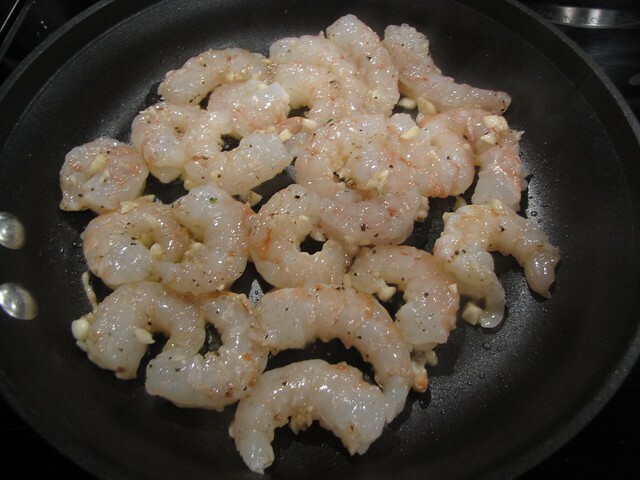 It cooks the shrimp quickly keeping them juicy and assures that they are not over cooked and rubbery. There are not enough words for the holy combination of butter and garlic. This is good eating! 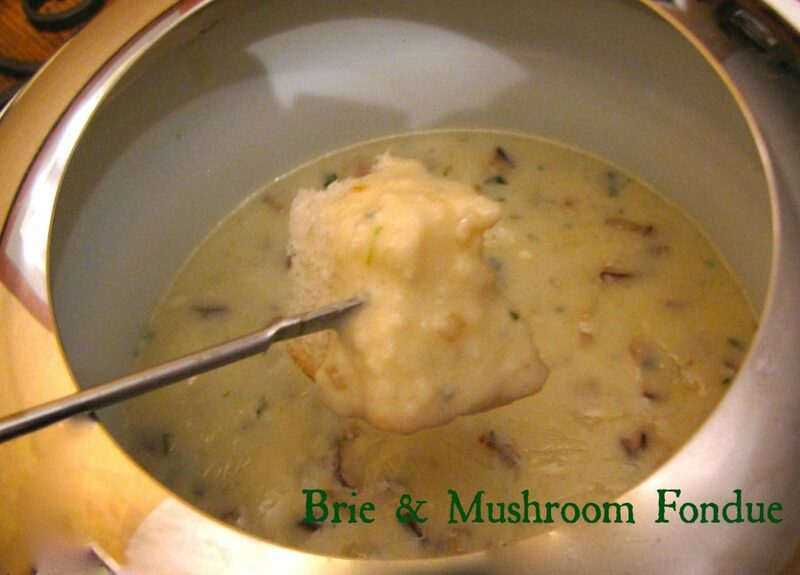 Thanks to my friend Cody for hooking me up with yet another great recipe! 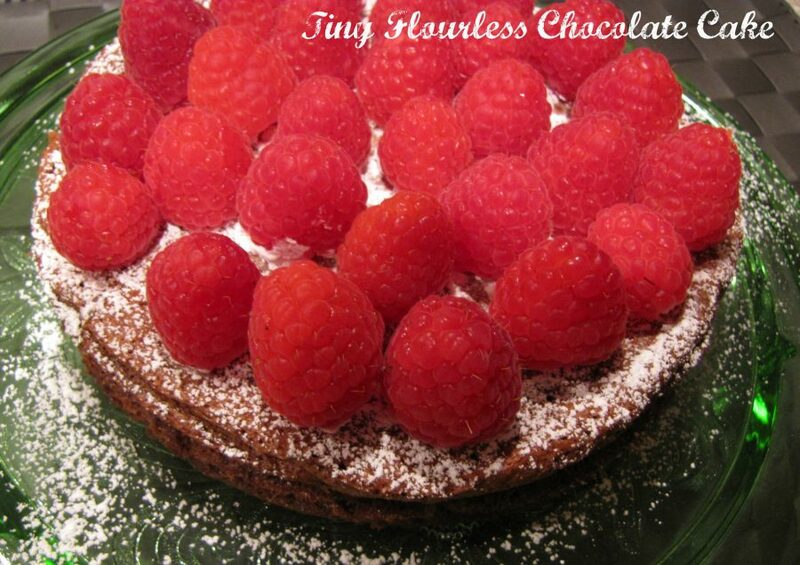 Thanks for noting the recipes that work for harried weeknights! When you’re at the store needing quick inspiration, those are da bomb! Claudia, you are the only woman I know around here who knows how to cook good and fast! Besides me… Keep it up! We eat good, don’t we?